Developing spiritually mature, competent professionals for global impact. 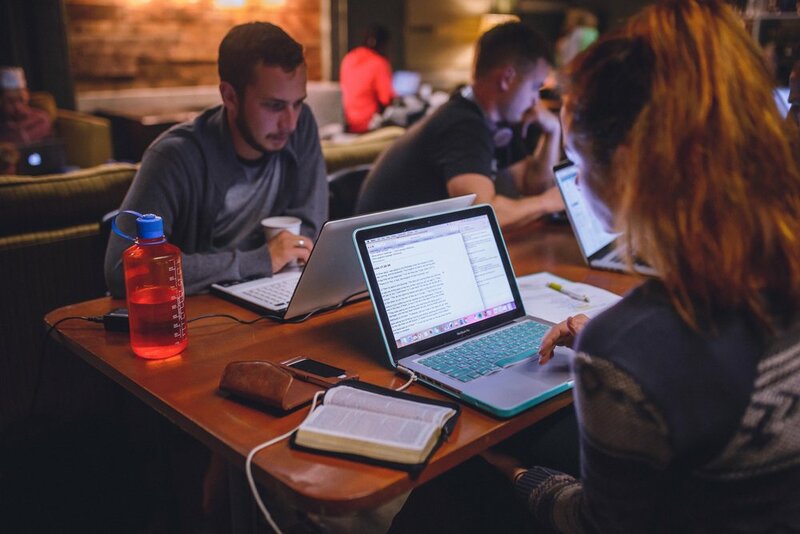 Prioritize the Bible as the primary textbook ensuring students have substantial contact with the entire text over the course of the degree program. 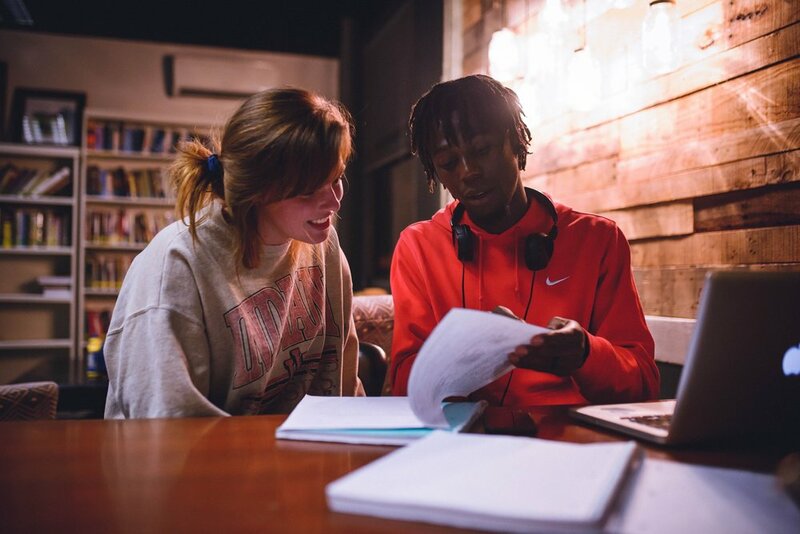 Provide a safe environment for students to practice their developing theology accountable to God, the Biblical text, their instructors, mentors, and peers. Equip students academically, socially, and ethically, to be leaders in their respective fields of service both ministerial and secular. 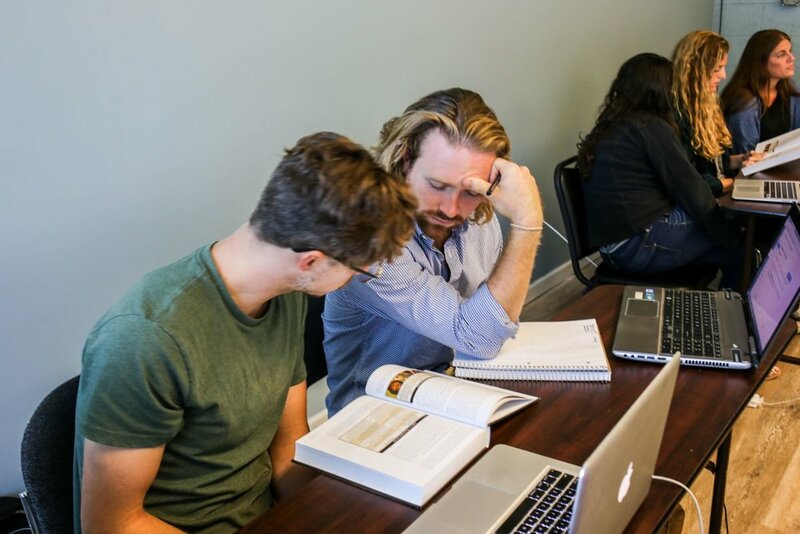 Sustain the utmost diligence in the study of the authoritative word of God teaching students a life-long practice that continually shapes and reshapes their worldview. Promote Jesus as God’s revelatory way for human living - He is the curriculum for Christian living. 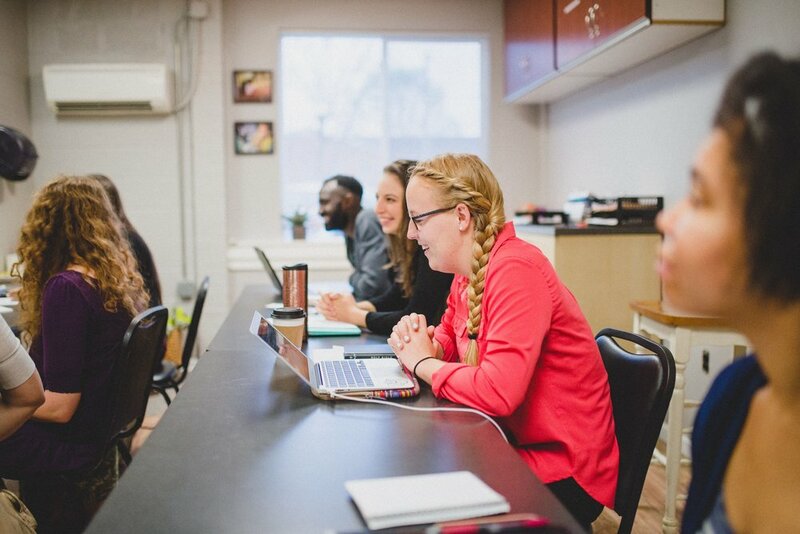 Integrate the highest academic standards into the development of spiritual disciplines such as prayer, worship, and biblical devotion, preparing students for their various fields of service. Facilitate a practical framework for the implementation of learned concepts giving students experiences to fortify their conceptual learning from the classroom. Cultivate the interpersonal intelligence necessary to fulfill the command to love our neighbor, ensuring individual contribution is collaboratively employed in service to God’s agenda and the betterment of humanity. Demonstrate the sacrificial service embodied in Jesus Christ, ensuring faculty and staff exemplify his servant leadership, offering students an available model for a revelatory way - the greatest among you shall be the least. Equip globally conscious laborers that promote education, advocacy, and empowerment, aimed at the development of human beings for the harvest of the Kingdom of God.